Hair Growth Essential Oils for Beautiful Hair – Do They Work? Devotees often tout the benefits of essential oils for hair growth. But do they really work? The theory is that essential oils to nourish hair actually nourish the dermal layers of the skin on the scalp, and therefore they are believed to help invigorate the tiny blood vessels around hair follicles. Here we look at 3 of the top hair growth essential oils to see how effective they really are. Do Hair Growth Essential Oils Really Work? Lavender Essential Oil – Known for its relaxing and calming properties, lavender is purported to help combat hair breakage. Lavender oil may also help prevent dandruff and itching. It is most likely the general moisturizing properties of all essential oils to promote hair growth that make them effective. 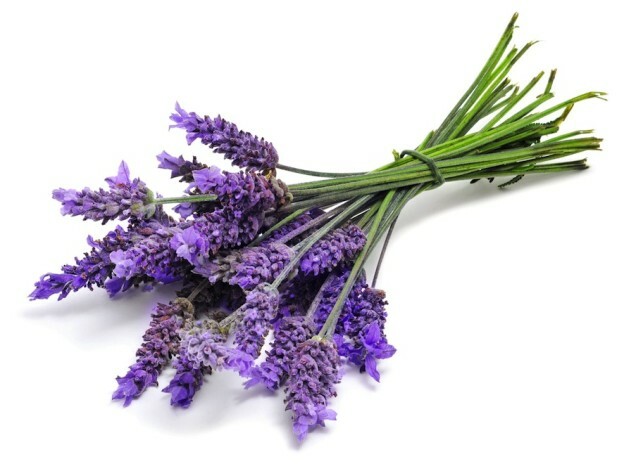 In combination with other oils, such as rosemary and thyme, lavender may invigorate the scalp. A healthy, invigorated scalp may have better blood circulation, and more blood circulation can help lead to healthier hair follicles. Chamomile Essential Oil – Considered one of the most soothing essential oils for hair and scalp. Chamomile essential oil or a chamomile tea rinse may help keep the scalp from becoming dry, which can cause dandruff. This essential oil’s moisturizing properties can help combat dry, brittle hair. It’s also useful for killing mites and lice, which is why it’s often used in anti-lice shampoos. Peppermint Essential Oil – Mostly known for its anti-bacterial, digestive and muscle-soothing properties, the oil can help invigorate the scalp, which can boost circulation to lead to healthier hair. Proponents of the peppermint oil recommend adding a few drops to natural shampoo and conditioner to take advantage of its stimulating and rejuvenating properties. When it comes to healthy hair growth, the truth is that longer, stronger hair growth starts from within. Getting the right balance of vitamins and minerals for hair growth — such as Vitamin C, Zinc and Biotin — whether it’s through your diet or through a hair growth vitamin supplement, is clinically proven to promote hair growth. Topical treatments and essential oils may help moisturize the hair and scalp, making it feel invigorated and refreshed, but to get the best hair growth results, you have to get to the root of the problem (no pun intended).